This is hardly surprising news, given his significance to the first film. Although a decision was made to leave out any hint of the beloved Boo in Monsters, Inc. prequel, Monsters University (she wasn’t even born yet), that likely evolved from the filmmakers not wanting to retroactively hurt the original film’s story, where the adorable character is given a beautiful send-off. 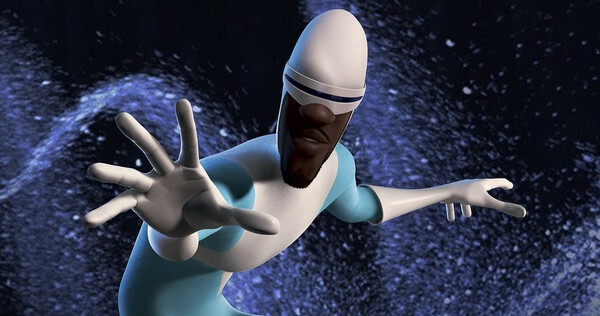 Frozone had no such finality to his story in The Incredibles, leaving his re-entry into another film wide-open. We do not have any further details on The Incredibles 2‘s story or on which characters will appear, and it will likely be some time before we hear any more – a release date has not even been set, signifying that the film is far off from arriving in theaters. Stay tuned.